Make – This is the Manufacturer of the Device (e.g. Apple, Samsung, LG, Nokia, HTC, etc.). Model Number– The model number is essential in making sure we order the correct replacement part for your phone. This is possibly the most important piece of information we need from you. Click here for instructions on how to locate your phone’s model number. Color – What color is your phone? Not sure? Give us your best guess. Carrier – This is your service provider, the company to whom you pay your monthly bill (e.g. AT&T, Verizon, Sprint, T-Mobile, Boost Mobile, etc.). Issue(s) – Describe the problem(s) you are experiencing (e.g. Won’t Charge, Cracked Screen). 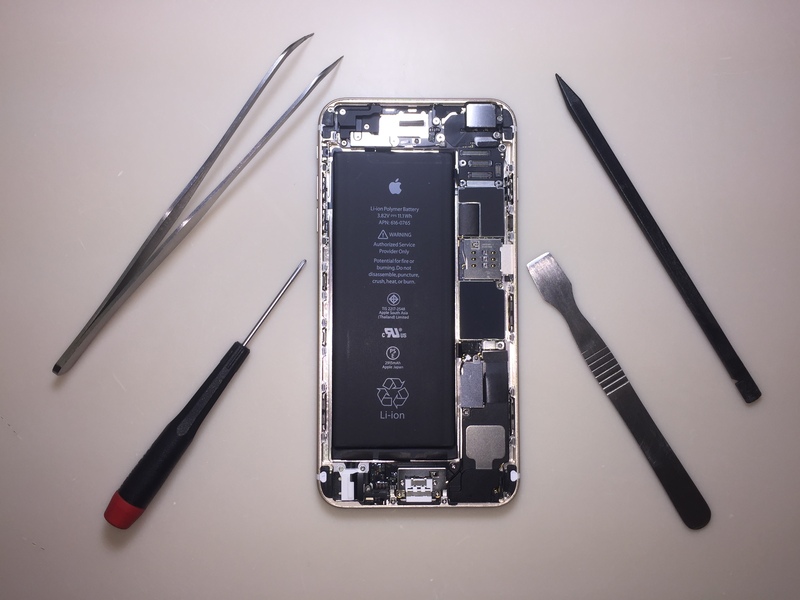 Bring your phone in for a Diagnostic Check – Our skilled technicians will give your device a thorough once-over to determine what is going on, and if the device can be repaired. The phone diagnostic fee is $19.99. If you decide to have the repair done at Gadget Lab, we will waive the fee and only charge you for the repair itself.